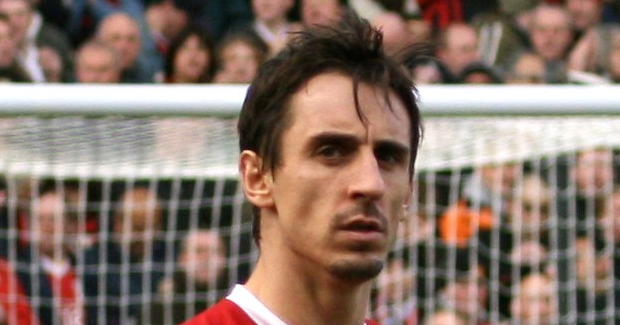 We all love a bit of Gary Neville. He’s a Manchester United legend, a brilliant pundit and just a likeable bloke. The former right-back is working wonders with Salford City at the moment, as they’re swiftly progressing through the leagues and all of the sudden, the Football League is in sight. You have to love the commitment from the United legend. Obviously, this is all just a bit of fun, but it’s wonderful to see him remain so devoted to the club despite a change in career-path. At this point, the above looks extremely unlikely as Salford are sitting pretty amongst the front-runners in their division once again, but if it meant The Ammies getting relegated in order to stop the scousers from winning the league, it’s a trade that most of us would take every single time! Thankfully, Neville has the same mindset, and long may that continue. 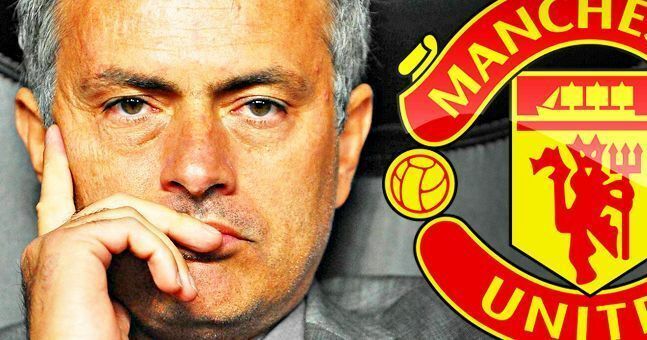 Will Manchester United return to the Premier League summit?